Unimak Maritime Group is an international company specializing in seafood sales and maritime vessel management. We have more than 25 years of long standing relationship with the Russian Far East. 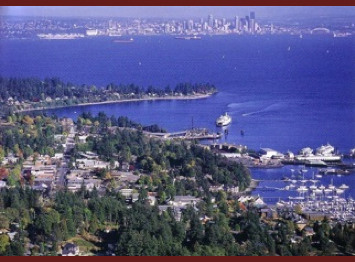 Unimak Maritime Group's head office is located on Washington State's Bainbridge Island, just a short ferry ride across Puget Sound from downtown Seattle. Our office serves as the coordinating arm for Unimak Maritime Group's activities worldwide.